Check out what the players will be wearing during the 2012 Jordan Brand Classic and find out when you can get a pair. It's almost that time again, the 2012 Jordan Brand Classic is right around the corner. 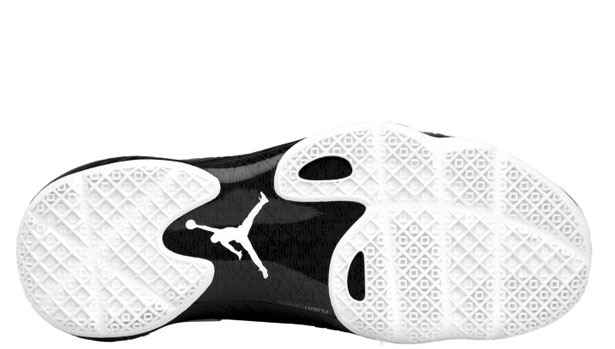 With that, Jordan Brand has created two colorways of the Air Jordan 2012 Deluxe for the event. Taking place on April 14th in Charlotte, North Carolina, this year the players will be wearing the Air Jordan 2012 Deluxe. One pair, "Bobcats" themed features an orange upper with cool grey along the sockliner, laces and midsole sitting on a white outsole. The next pair, "UNC" themed we have previewed once before, features a university blue upper white obsidian blue on the laces, sockliner and midsole. Both pairs feature the Jordan Brand Classic logo on the tongues. They are both a Jordan 2012 Deluxe edition coming complete with the three-tier box, three sets of interchangeable insoles and, two sets of interchangeable booties. Just like the Air Jordan 2011, these pairs will officially release for all those wanting what the players will be wearing. They will retail for $223 and, be available at select Jordan Brand accounts on April 11th. These are set for a limited release so if you're interested in getting a pair, start checking with your local spots now. 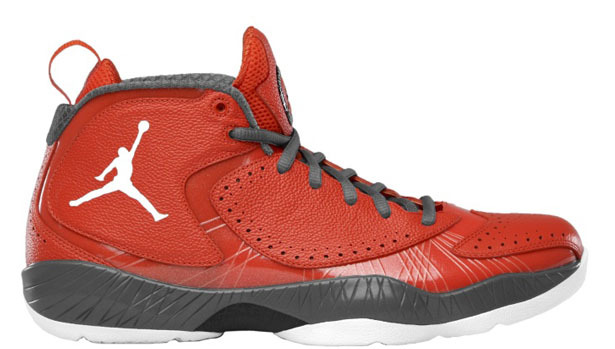 Are you feeling either of these Air Jordan 2012 Deluxe colorways?